Having a baby can seriously turn your world upside-down. Especially if it is your first kid, there is no amount of parenting classes to fully prepare you for what your life is about to look like. However, you will be bombarded with advice everywhere you turn, and most of it will be contradictory, especially when talking about all the things you need. Some people say that the best way to raise a child is with the basic supplies only while others insist that you need every new piece of technology to give your child an edge. No matter what everyone else says, here are the basic things you need, and you can build up from there. Before your baby starts napping, playing or at all interacting with the world, you will first need to change their diapers. And the best way to be organized from the get-go is to set up a changing station and get used to it. Forget about any kind of clutter on the work surface and decorations: you need this space to be functional, not pretty. The best option is to have the changing station on top of a cabinet, or have a cabinet somewhere near, where you can store spare clothes, diapers, creams, powders and baby wipes. You should always have an extra one of each, and also a small travel packet in a bag for on-the-go changes. Next up, you need a place for the baby to sleep. For the first few weeks, they might be sleeping with you in your bed, but, at some point, they will need their own bed. You should pick a crib that is going to last, which means both something big enough that they will be able to sleep in it for at least a few years, and sturdy so it will last for them and even someone after them. 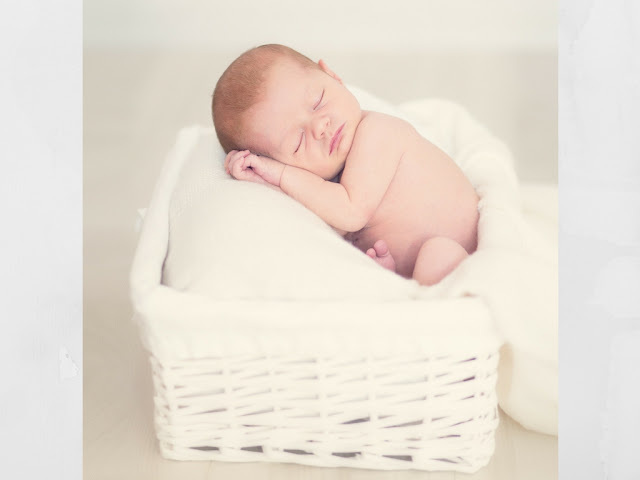 You will also need a mattress and high-quality pram blankets to make sure your baby is comfortable, but also to make your life easier with simple maintenance. You will also want several blankets to cover them and carry them in. 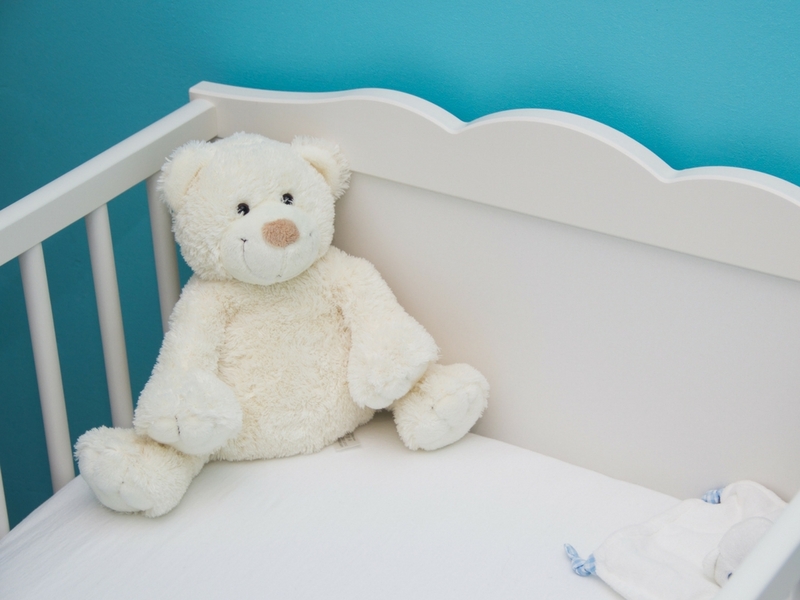 For humans so tiny, babies have a lot of stuff and take up a lot of storage space. You want to be smart about storage space and have several spaces in strategic places. 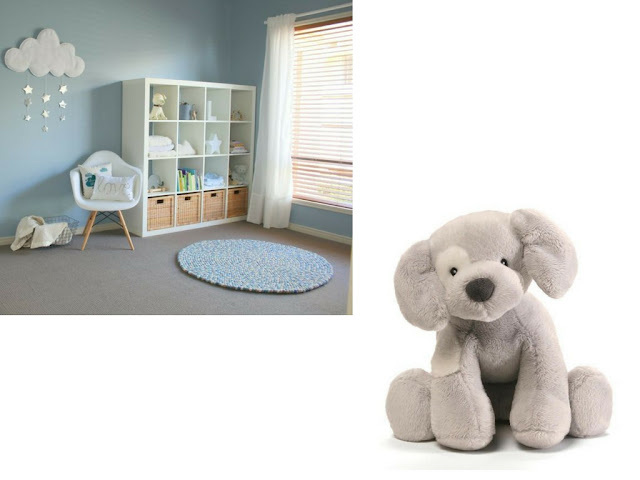 As we mentioned, a cupboard near the changing station is great for the things you need there, while a box with some soft toys, pacifiers and anything else you need when you are putting them to sleep is also a good idea. You should have a space for their feeding supplies, as well. Naturally, all of their bottles and foods will be in the kitchen, where they are prepared and washed. But if you feed them in the nursery, then you should have somewhere comfortable to sit, with pillows and blankets, and everything you might need at the reach of your hand, so you wouldn’t have to interrupt feeding them. There are two important things to remember: Firstly, you shouldn’t get everything in advance. Start with the basics and buy things as you need them, because, otherwise, you will end up flooded with things you don’t need. You never know whether your baby will feel comfortable with a certain type of linen, or have an allergic reaction to some diapers. Secondly, you need to accept that not everything is going to be perfect, that it won’t be tidy and that it will look nothing like the advertisements. That’s completely okay and no nursery has ever been picture-perfect all the time. Practicality over presentation, when it comes to that. Take it one day at a time and they’ll be moving out for college before you know it!